Mauris pretium vehicula faucibus. Aenean dictum augue ut est varius dignissim. Aenean placerat nulla non dignissim suscipit. Ut gravida diam non lacus accumsan blandit. Donec vulputate nisi orci, in consectetur risus ultricies et. Ut sem enim, iaculis sit amet libero at, pellentesque pretium erat. Mauris vel eleifend odio, nec pretium justo. Curabitur dapibus eu sapien vel congue. Aliquam blandit sodales purus vel sagittis. 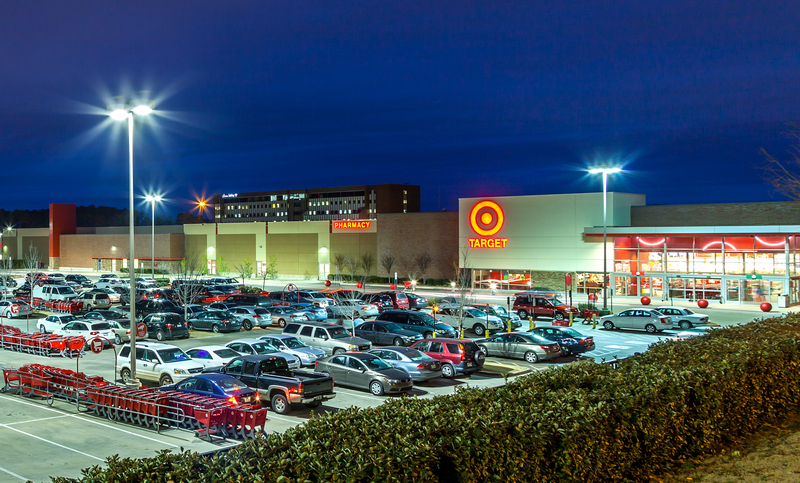 Welcome to Park Avenue Shopping Center! 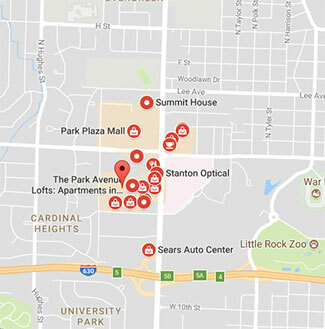 Shop the brands you love and discover new ones at Park Avenue Shopping Center, your one-stop destination for shopping in Little Rock, AR. Park Avenue SC is the perfect location for shopping, dining, lifestyle activities and all of your daily errands. Browse our directory of shops, restaurants and lifestyle services, such as LA Fitness to casual eateries such as Panera and Newk’s. Shop local and discover all that Park Avenue SC has to offer and more! You are leaving the website for Park Avenue Shopping Center and going to the “Live at Park Ave Lofts” website that is owned, managed and operated by entities that are not affiliated with Park Avenue Shopping Center or its property manager. For more information, refer to the Links section in our website Terms and Conditions.